When an appliance breaks down, it’s natural to want to fix it yourself to save money. However, unless you have prior experience and knowledge of dealing with appliances, you may end up doing more harm than good. You spend quality time and money finding the right kitchen or laundry unit – preserve it’s lifespan by contacting Mr. Appliance of St. Francis & Phillips County. We provide reliable appliance repair services in West Helena. From start to beginning, you can rest assured you’ll receive professional care. For over two decades, Mr. Appliance has been the trusted name in appliance repair. We are committed to providing the ultimate customer experience. With only 24 hours in the day, the last thing you need to worry about is getting your fridge to stop leaking or your washer to start working. Our Helena appliance repair experts have the experience and tools necessary to get the job done quickly and effectively. As a locally owned and operated company, we have strong ties to the community. We understand that we’re not simply helping strangers, we’re serving our neighbors, friends, and family. We use each service as an opportunity to exceed expectations and gain lifelong customers. The quality of our work speaks for itself. 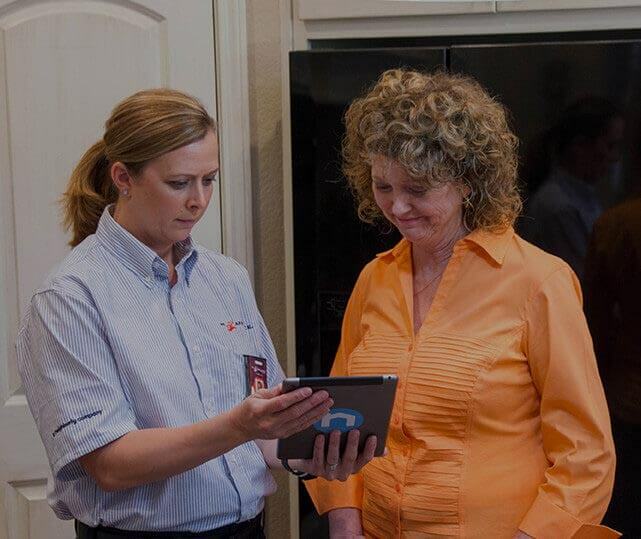 Find out for yourself why Mr. Appliance is the trusted name in appliance repair services in West Helena, Forrest City, Marion, Wynne, Marianna, St. Francis County, and beyond. Call (870) 729-8670 today!